Why Does Quebec Not Celebrate Victoria Day? National Patriots' Day is a holiday observed in the province of Quebec on the Monday before May 25th. This Quebec statutory holiday coincides with Victoria Day, which is celebrated by the rest of the country. National Patriots' Day always falls on the weekend before Memorial Day in the U.S. Whereas Victoria Day celebrates the reigning British monarch's birthday, in Quebec, where the British monarchy is not exactly popular, National Patriots' Day honors the Patriots (mostly French, but some English) who rebelled against the British colonial power in Lower Canada in 1837. Wherever you are in Canada on the Monday before May 25th, it's likely a holiday, be it to salute the British monarchy or the patriots who fought against its rule. Politics don't seem to get in the way of Canadians who want to plant gardens, open up the cottage, or drink beer, which is largely what goes on this weekend. 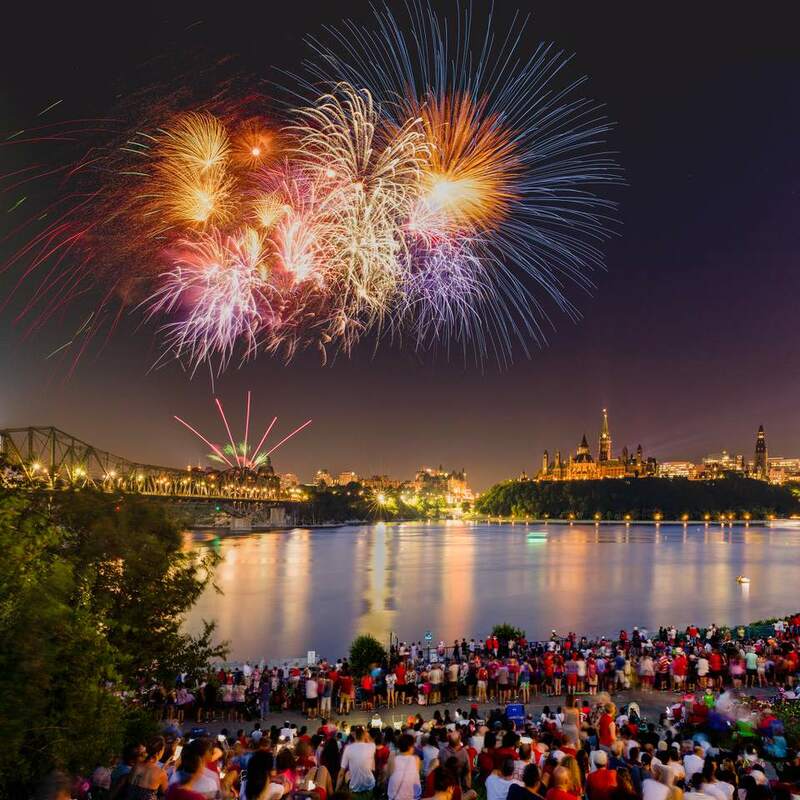 National Patriots' Day events in Quebec tend to be more commemorative and historic in tone than those in the other parts of the country; expect marches, parades, historical reenactments, and music concerts. In Québec, most businesses, government offices, banks, and stores are closed on National Patriots' Day. Many pharmacies, corner stores, supermarkets, cinemas, attractions and tourist spots, like Old Montreal, remain open, but you should call ahead to confirm hours. Public transportation will run on a holiday schedule.